A Picture Of A Half Of A Coconut Sitting On Top Of A Fancy Glass. Stock Photo, Picture And Royalty Free Image. Image 24809606. 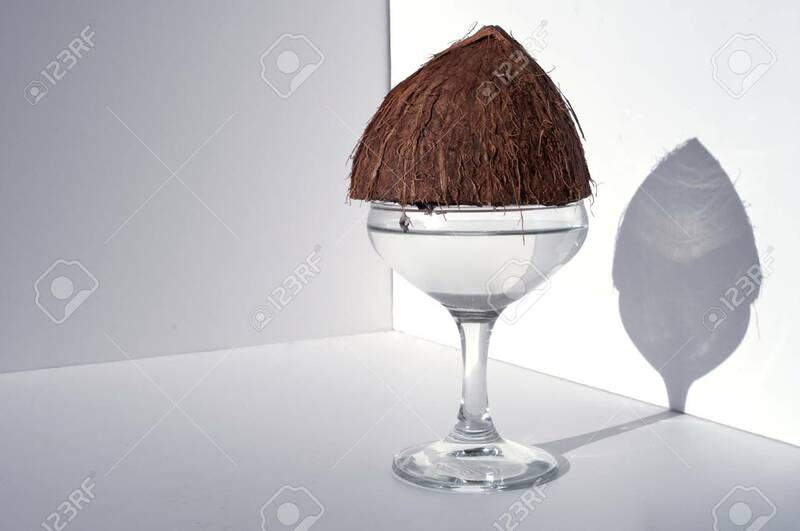 Stock Photo - A picture of a half of a coconut sitting on top of a fancy glass. A picture of a half of a coconut sitting on top of a fancy glass.